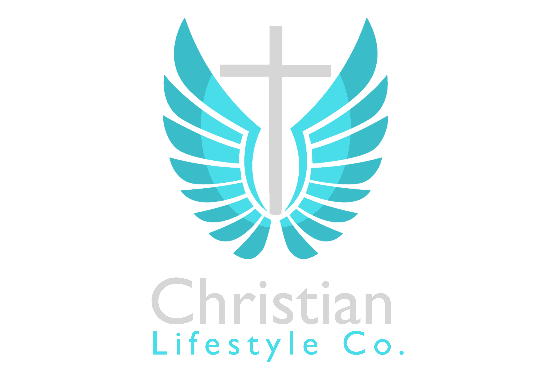 Welcome Faithful Follower — Christian Lifestyle Co. 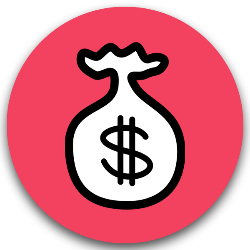 Welcome to the Faithful Followers Community! 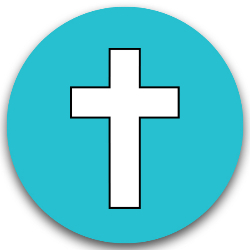 A Membership Community for the Christian Inspired Lifestyle. Save up to 60% off storewide! 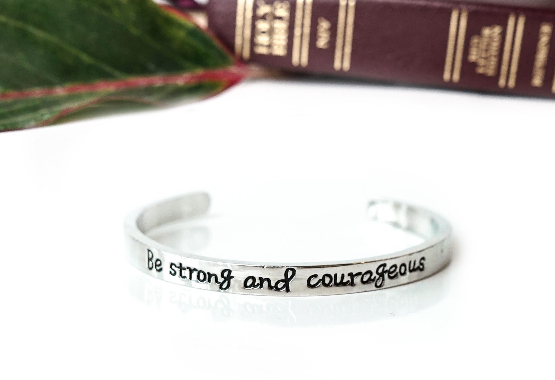 Save big on Christian Inspiration you love! 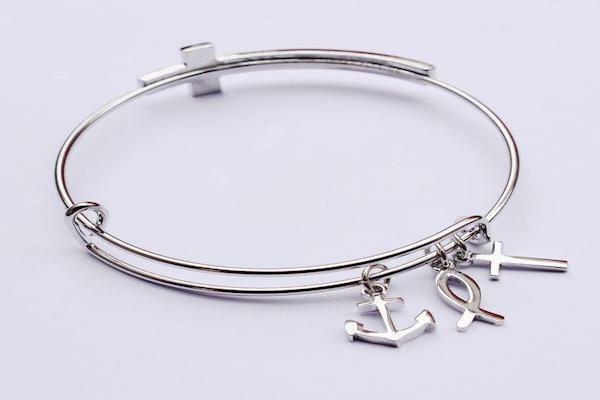 Receive FREE Jewelry products every month! 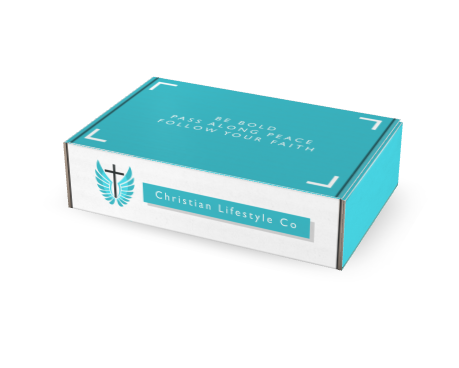 Rare access to Member-only products from Christian Lifestyle Co.
Join thousands of other Followers in the Official Faithful Followers Community! Yes, I want to Access my Benefits! 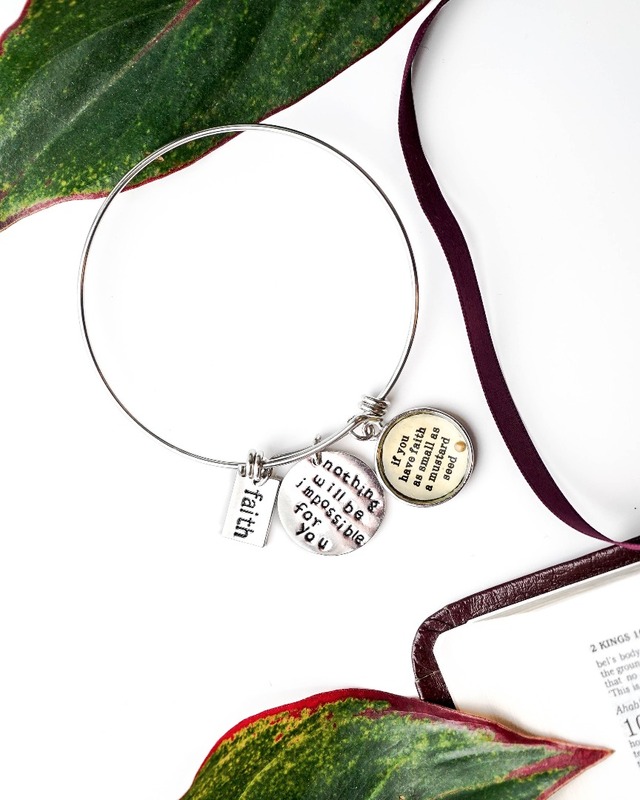 Choose from over 30 professionally crafted jewelry products including Bible Verses, Popular Phrases, & More! 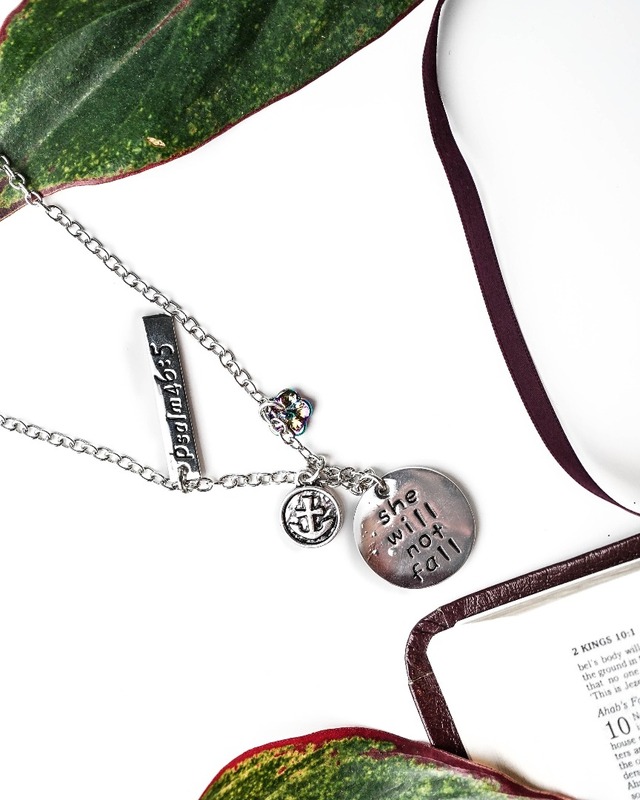 Take your Bible with you and find Inspiration & Faith with daily devotions. Don't let the world distract you from God. 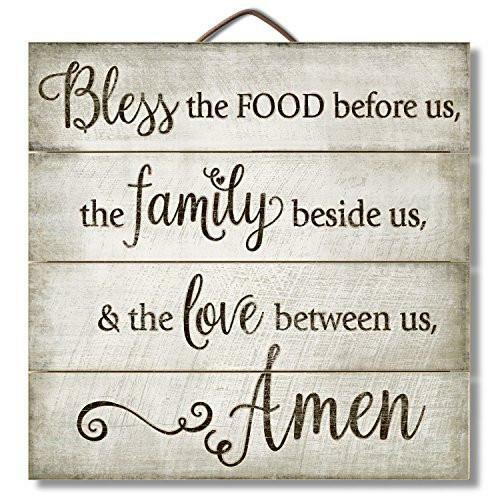 Stay Mindful & Explore a variety of home decor and personal lifestyle accessories. 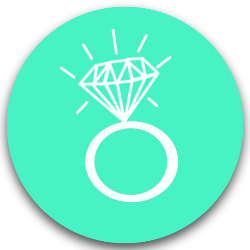 I love all of the jewelry I have gotten from your company. It's all very beautiful and great quality! 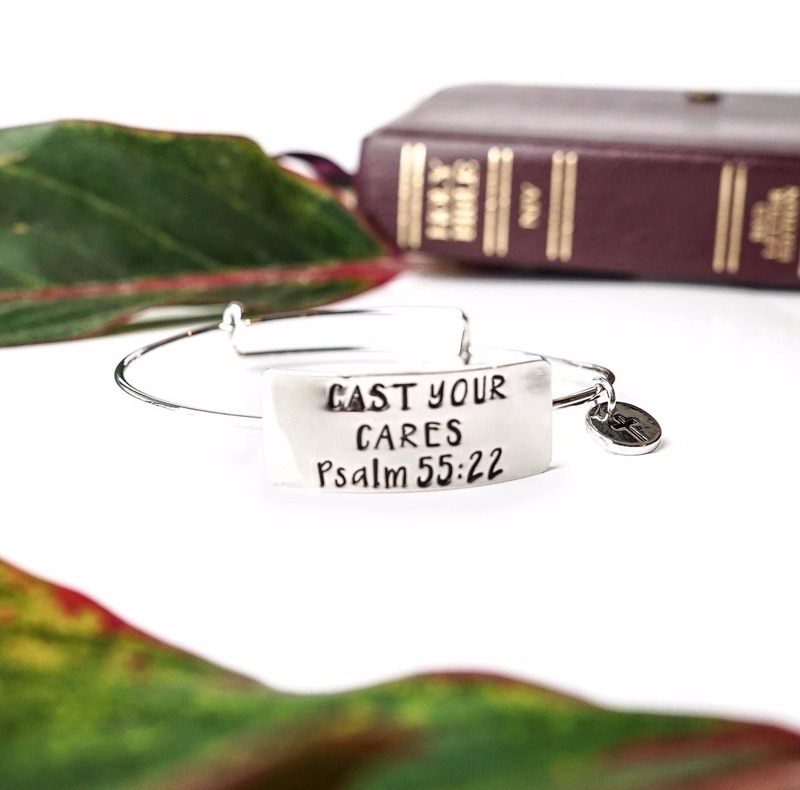 Thank you Christian Lifestyle for my new favorite accessory!! Chrissy - Faithful Followers Member. My bracelet came in today. LOVE LOVE LOVE it. Christian Lifestyle Co. thank you :) I will be ordering more from you soon. 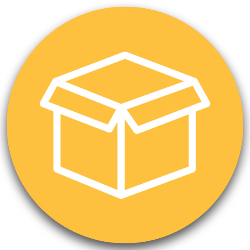 The jewelry box makes a great gift for yourself and for all of your family and friends! If you don't sign up to get these amazing, well put together faith boxes you are missing out!! Courtney - Faithful Followers Member. I received my First Faithful Follower Box!! Virginia - Faithful Followers Member. Welcome to the Official Faithful Followers Community! If you need to contact us with questions, feedback, testimonial or a suggestion, please send an email to support@christianlifestyle.co. All emails are typically responded to within 24 to 48 hours, except weekends and holidays. Copyright © Christian Lifestyle Co. All rights reserved. By purchasing Faithful Followers you agree to Membership terms.